Build your career, have fun, grow with us! Veeva Systems is a leader in cloud-based software for the global life sciences industry. 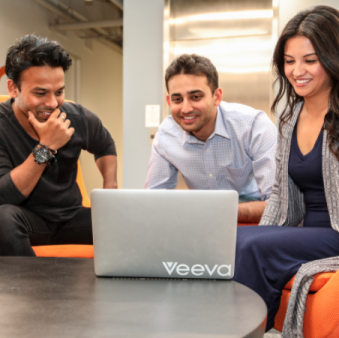 Committed to innovation, product excellence, and customer success, Veeva has more than 625 customers, ranging from the world's largest pharmaceutical companies to emerging biotechs. 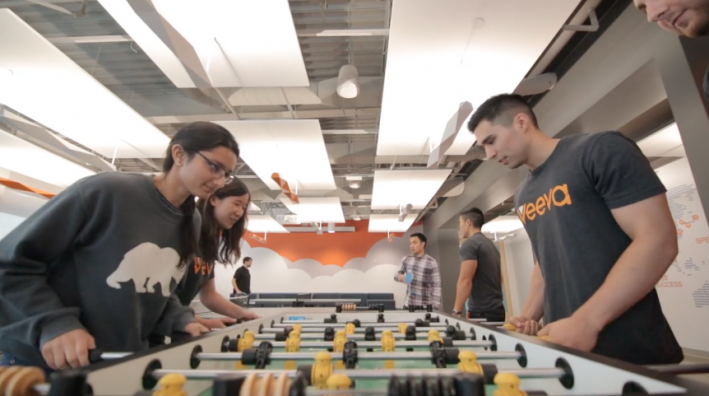 Veeva is headquartered in the San Francisco Bay Area, with offices in Europe, Asia, and Latin America. We are dedicated to building careers of new university graduates. Our Consultant Development Program has been launched specifically to onboard and develop young engineers, setting them on a fast-paced and highly technical career path. 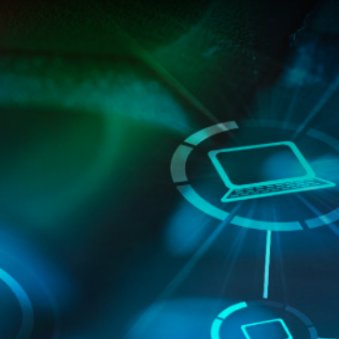 Your role with us as an Associate Consultant will enable you to participate in business process discovery workshops, gather requirements, configure the solution, help with testing and final deployment. Over the course of the Consultant Development Program, you will be working on real life projects and will have the opportunity to shadow our most senior members as well as to interact with our clients. Starting your Veeva journey as an Associate Consultant, you will first learn about our products, familiarizing yourself with them while laying the foundation for future experiences. As your initial trainings and business cases are delivered (approx. 1 month into the program), you will be joining our project teams, working together with multiple consultants from across the globe to deliver to our clients. From this moment on, you will experience a consultant’s day to day tasks and will gain tremendous amounts of experience. To help you structure the incoming information, a mentor will guide and support you to make sure you are in the right place. Furthermore, a Big Buddy will team up with you. This person will be a more experienced Associate Consultant, who is at a later stage of the program. Together you will be able to tackle whatever technical challenge might be at hand. We take pride in our four core values: Do the Right Thing, Customer Success, Employee Success and Speed. As our foundation, it fuels our growth and innovation.